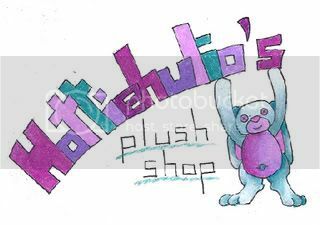 Click banner above to go to my shop ;D.
Click the images below for better pictures. So check them out thank you. Will be ending in about 12 hours, so, 3pm UK time. Sales permission granted on3rd July 2011 by dakajojo. 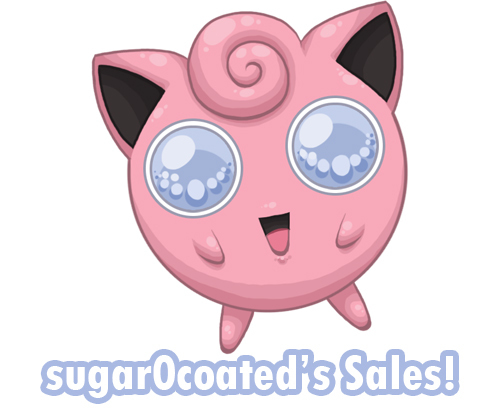 Sales include weeding of my Snivy, Happiny, Plusle & Minun and Munna Collections! 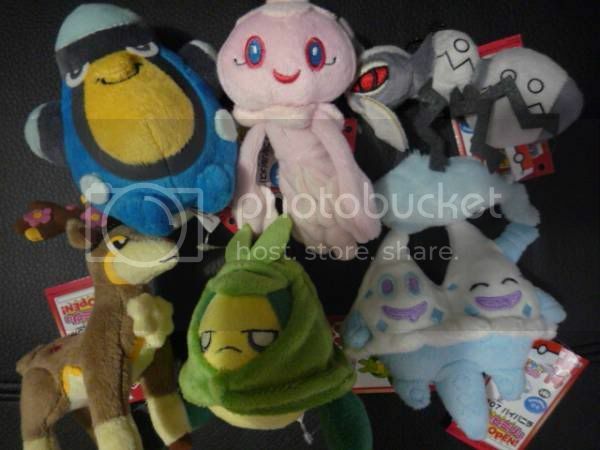 Loads of plush and figures within! Preview is here: HUGE PILE O' STUFF All the items shown plus more are in my sales! So I've been putting this off as I still have more items to list, but I could do with the money sooner rather than later, so instead, I'm going to put these up then do a big update later, including more plush, TCG, a backpack and perler sprites. If you'd like me to delay shipping until I have photos up of everything, let me know, but I'll require payments submitted on time please! 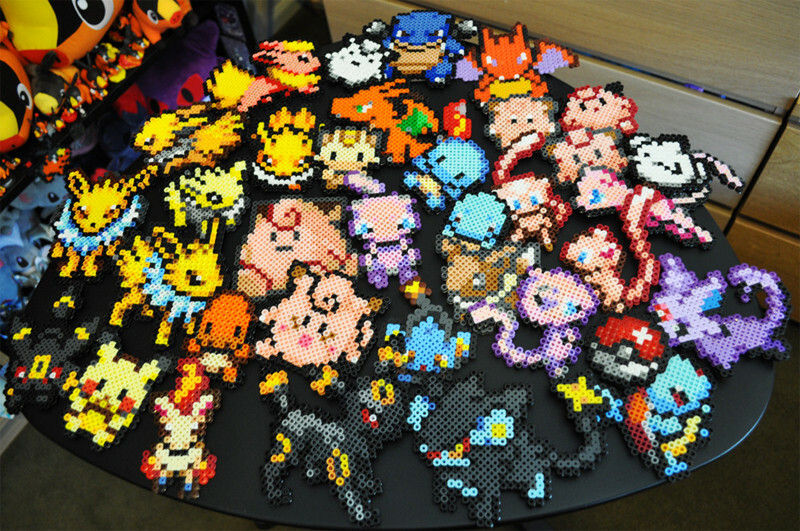 Coming Soon: Laminated charm commissions, perler sprite commissions, and a huge collection update! 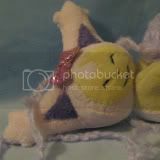 Questions about Canvas plushes + trades anyone? Hello everyone! 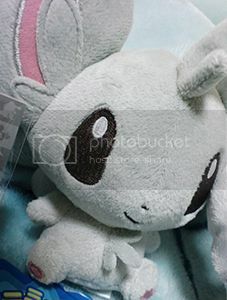 Sorry for bothering you guys with so many questions ;_; I am wondering if anyone that owns a 2009 chikorita canvas plush can tell me whether or not it has beanies in it? I am wondering if anyone has one they are willing to sell/ trade? I am hoping to get one in good condition (hang tag doesn't matter), shipping would be to Hong Kong. 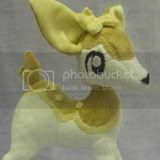 - Buizel <- would anyone be able to tell me whether this one has beanies in them or not? Oh and please comment on this post after you pay! Thanks! P.S. For the 3 I sent refunds. I forgot that paypal had done this to me before where they froze my account until the money transfer from my bank to paypal was complete because they "front" the money for you when you send it unless you send it from paypal funds you already have on your paypal account. I SINCERELY apologize if this happens T-T I'm really off today Idk what my deal is but if it does happen, I WILL front the money for you until you can send your payment so no worries! :) And I apologize again for any inconvenience! P.P.S. I've already received a wrong total…>.> OK please send the amount indicated with FINAL TOTAL PLEASE check how much you are to pay before you send…I am no longer refunding and YOU are now responsible to pay the extra fees when you send a wrong total!<-----READ THIS PLEASE -_-* come on guys this is getting ridiculous. I can't make your final total any clearer, it's in big bold letters. Read the posts before you send payment. I've never had this much difficulty before with getting a payment from everyone. Hello! We have been invoiced by SMJ so payment 1 for for MPC set 12 + set 14 GB is now due! More photos under the cut!! 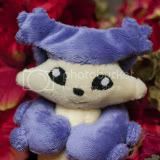 but i still have some pokemon merch coming in the post that i already paid for so that something to look forward to=) Anyway on to my collection and as thay say a picture paints 1000 words so here come the pics. Anything NON flat of the ghosts not ticked. Hello all. I was expecting a surprise in the mail from a friend I greatly helped out. He told me nothing more than it was Pokemon related. To my utter joy, these were what I found on my front step this afternoon. But! I have a slight qualm with two of my gets/gifts. I would like assistance with determining their legitimacy. I have been lurking the community for a while, but in general, I actually am not a huge Pokemon person or in general a collector of anything. So then why am I here? 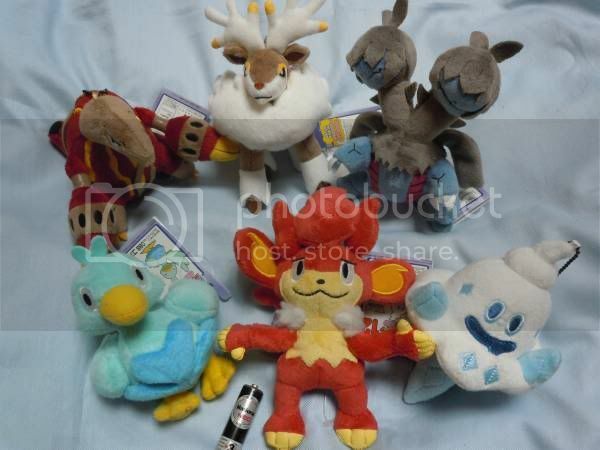 I am friends with denkimouse and since the metal charm releases at the beginning of the year, I have been accompanying her to the Poke-Center on bigger release days and, as these things go, I ended up starting a small collection of Chirami stuffies. I love chinchillas and stuffed animals, so it's like the best of both worlds. denkimouse suggested I post my mini collection here, so that is what I am doing! Nothing too special, and I'm sure you have seen these all before, but I hope you enjoy it anyway. Unrelatedly, I'm looking forward to the Poke stamp release! The goods look super adorable. Hey guys! 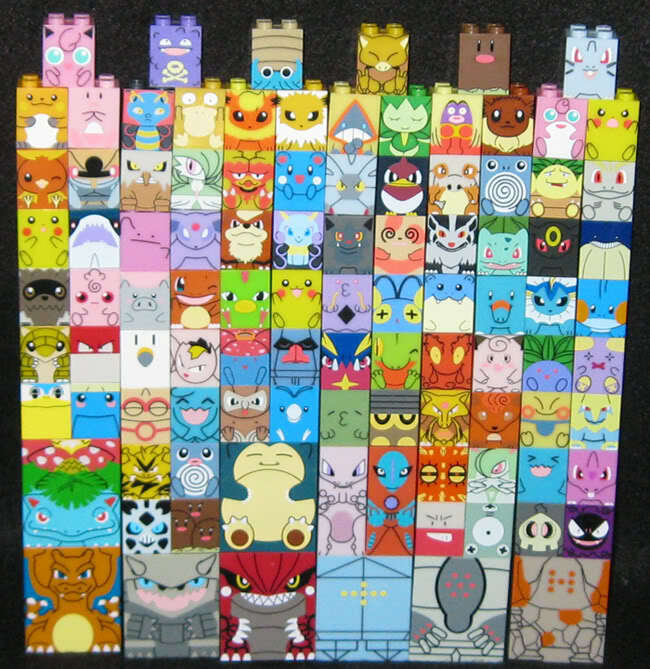 I really like these Japanese release Mega Bloks, but they're so hard to find :o. 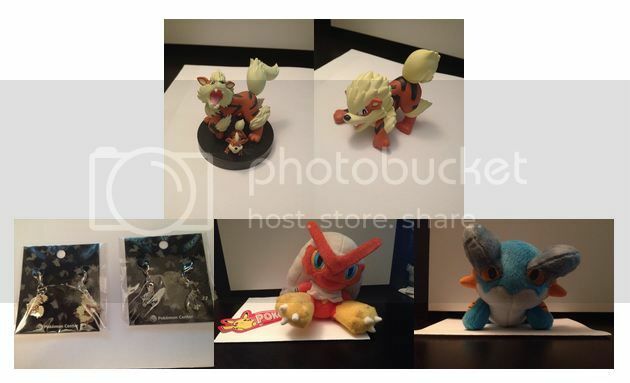 Anyway, a user recentally had a Natu blok for sale, but someone beat me to it. 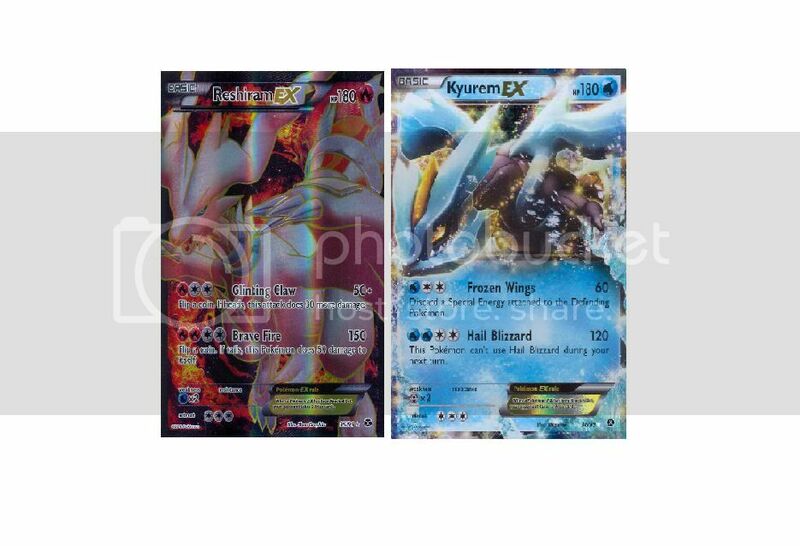 I was wondering if someone had a Natu or any other Mega block that they would match for what she was selling it. She was selling it for $4. If this post isnt allowed let me know I'll happily take it down:). EDIT: Wants I am looking for now!!!! Ponyta, Rapidash, Blitzle, and Zebstrika Stampers!!!! I really like stamps.... and stamping things is fun~ So I would REALLY like to have these~! 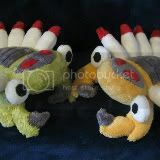 <3 I'm not really looking for a specific one.... just any kind of stamper for these guys~ I just really want them!!! I'm looking for 120$ for him. He's like I received him back in February condition-wise and was kept in a transparent foil to keep him from getting dusty :D Please be aware that shipping won't be cheap for a plush of this size. It will be around 20$ in europe(only the countries that are in the EU though, no idea about the other ones) and everywhere that is not europe will cost about 45$. A Clefairy Johto Dex Charm Set! I guess it's kinda rare and will be a little costy, but it's the last charm set I will get, so that's okay. If anyone would be willing to sell one or finds it somewhere, please let me know :3 I'm willing to pay well!